Seeing videos of surfers getting attacked by sharks freaks us out. And that fear can mount to hysteria. When a shark attack happens, it often leads to crazed hunting to reassure the public and the surfer’s family, at the expense of the ocean’s fragile ecosystem. Coots is now serving as ambassador for “Fin for a Fin,” a campaign that seeks to put an end to this eye-for-an-eye mentality. 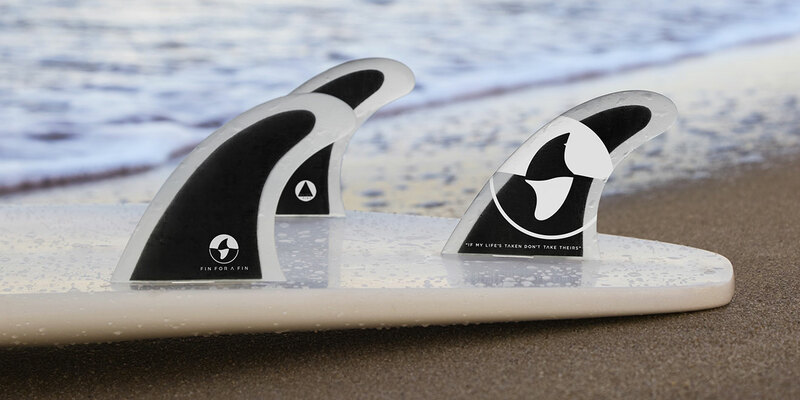 Created by Glide Fins and Leo Burnett Melbourne, the social enterprise produces surfboard fins that alert authorities to a surfer’s desire that a shark not be killed … even if he or she is. 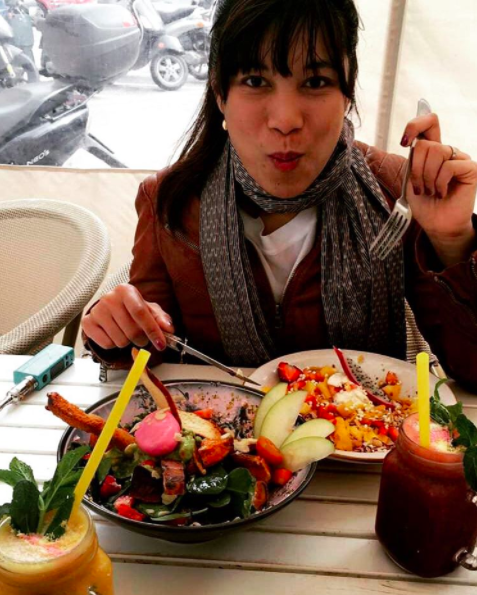 “There has to be some form of a strategy between ‘Don’t do anything’ and ‘Kill everything,'” says a shark attack victim’s mother in the video below. The high-performance fins are labeled, “If my life’s taken, don’t take theirs,” and are designed to slip into surfboards. Profits go to protecting both sharks and surfers—by funding shark alert network Dorsal, and shark education and research charity Tag for Life. 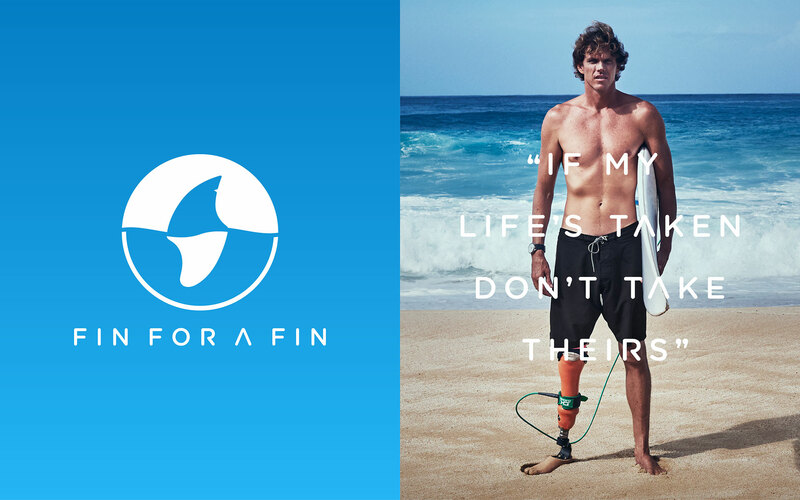 Fin for a Fin is also building a global registry that records surfers’ wishes so next of kin and authorities are aware they want sharks protected. “If we kill sharks, we’re killing the oceans, we’re killing ourselves,” says Coots. Fin for a Fin is available in a 3-piece thruster set or as a single fin, along with other products, on finforafin.com. Support for the campaign at present is almost entirely word-of-mouth based. In addition to Coots, it’s advocated by pro surfer Claire Bevilacqua and Australian shark attack survivor and advocate Paul de Gelder.